I am more than happy with the service I have received so far from Performance Porsche in Halifax and I am looking forward to being a customer again in the near future. 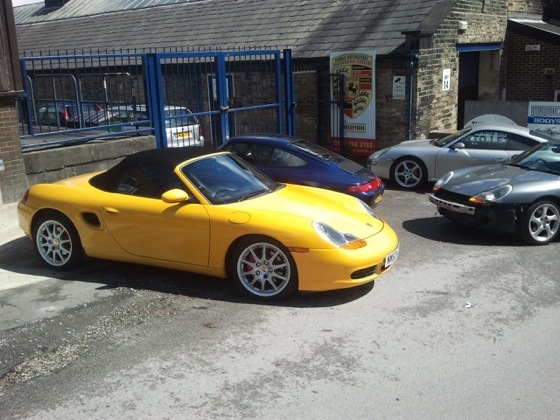 As a first time Porsche owner, I was worried about being taken advantage of, as I had no idea about costs and available services, but I can honestly say that you made me feel really comfortable and I have great confidence in your expertise and excellent attitude to customer service. 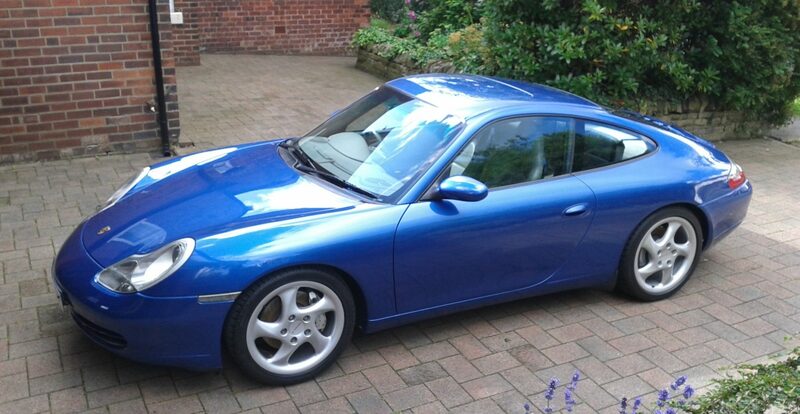 I would not hesitate to recommend you to any other Porsche owners. I just wanted to thank you again for the great service, professionalism and time you and your team give. previous post: Looking gorgeous and driving beautifully!